Finding a great property management company in Plano can be difficult. Your house is important to you and you only want the best people managing it. At HUNTAHOME, we’ve developed a reputation for being trustworthy and professional property managers. Serving the needs of our clients and their rental properties is our job and one that we enjoy doing. We take care of the little things so you can focus on your next investment property. The value that comes with having one or more rental properties shouldn’t be overshadowed by the difficulties that come with managing it. Our professional team caters to your needs and communicate with you every step of the way. Your business is important to us and we value you as a client. We treat your tenants with respect and respond to their needs quickly. 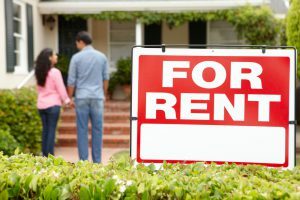 We’re experts in the rental property business and we’d appreciate the chance to manage your Plano rental property. Get in touch with us today for more information or to schedule a meeting!